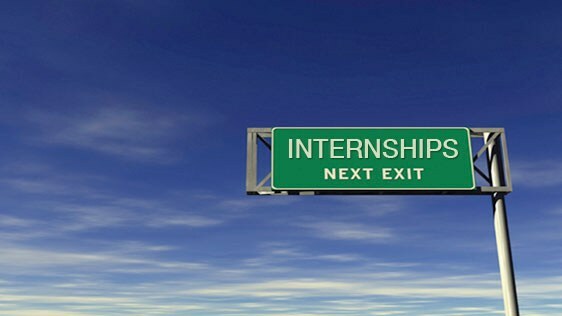 When working with high school students and helping to guide families through the college selection process, we have heard from colleges and current students alike countless stories as to the benefits of experiential learning opportunities, such as summer internships. DePaul Catholic is excited to announce this new learning opportunity for our students that will begin in the summer of 2016. Our goal is to provide, through the help of Spartan Alums and current parents a myriad of hands-on learning experiences in the fields of medicine, business, finance, law, education, communications, entrepreneurship and many more. We are excited to learn from our students who will be part of this new program and pave the way for future Spartans. 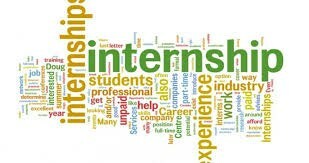 A special thank you to our DePaul Catholic families who will offer so many rich and diverse internship opportunities to our students. This is your chance be a part of a new program and by doing so invest in the future of our students. If you or someone you know would be interested in hosting one or more interns this summer, please complete the brief form below. We are excited to build this program and connect our DePaul Catholic students with adults who have found success in their chosen careers. It is our hope that the partnerships formed through this program will continue to build and grow for years to come and help our students make informed decisions throughout the college selection process, gain valuable work experience and inspire them as John Quincy Adams says, "to learn more, do more, dream more, and become more". CLICK HERE TO SPONSOR AN INTERN and CHANGE A LIFE!